Sleek lines with elegant materials. 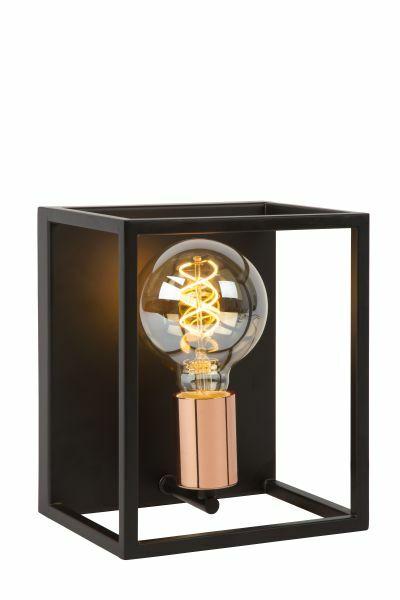 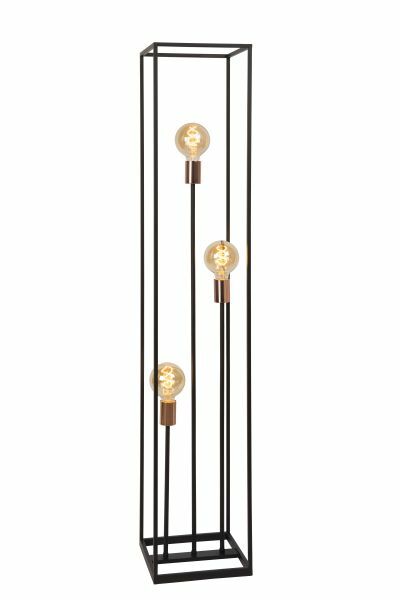 This pendant light combines a stylish frame in beautifully finished metal with five light sockets, with a striking fitting in copper colour. 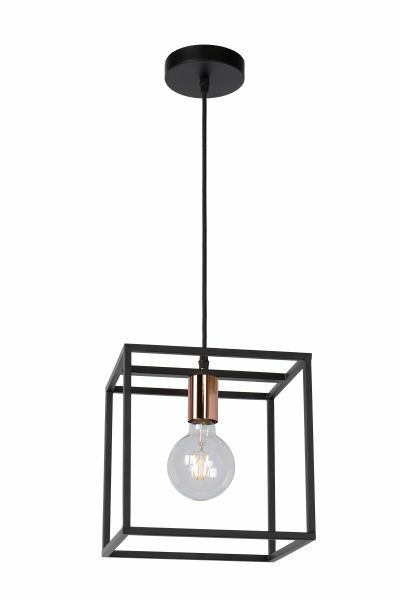 This contemporary pendant light is ideal as lighting above your dining table, in your living room, or as a modern eye-catcher and lighting above your kitchen island or table. 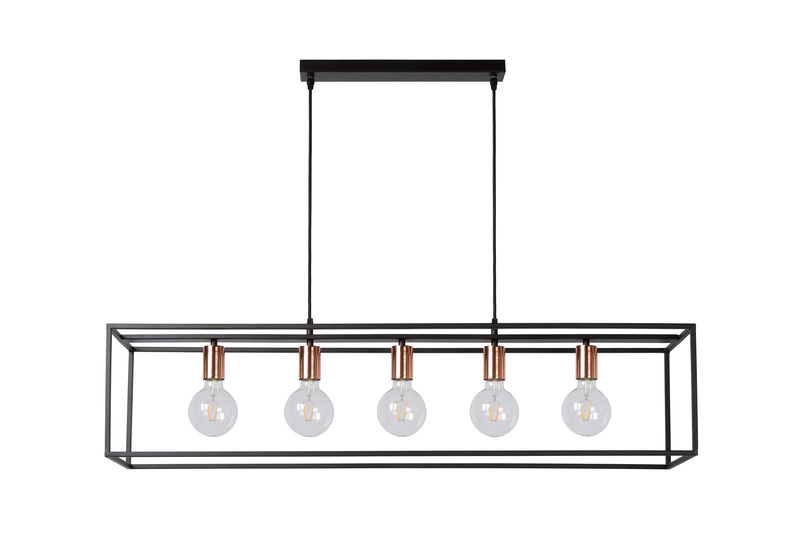 The linear form fits wonderfully in a sleek interior. 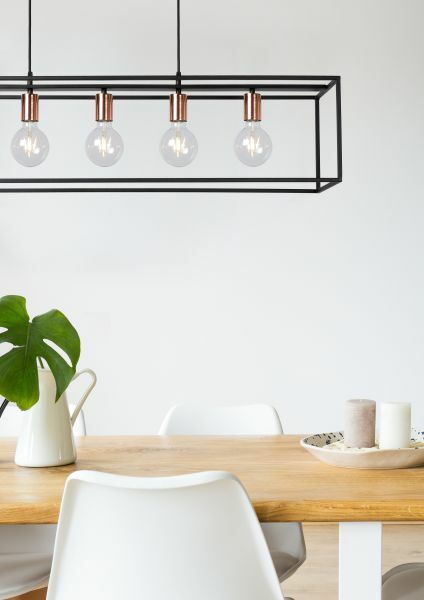 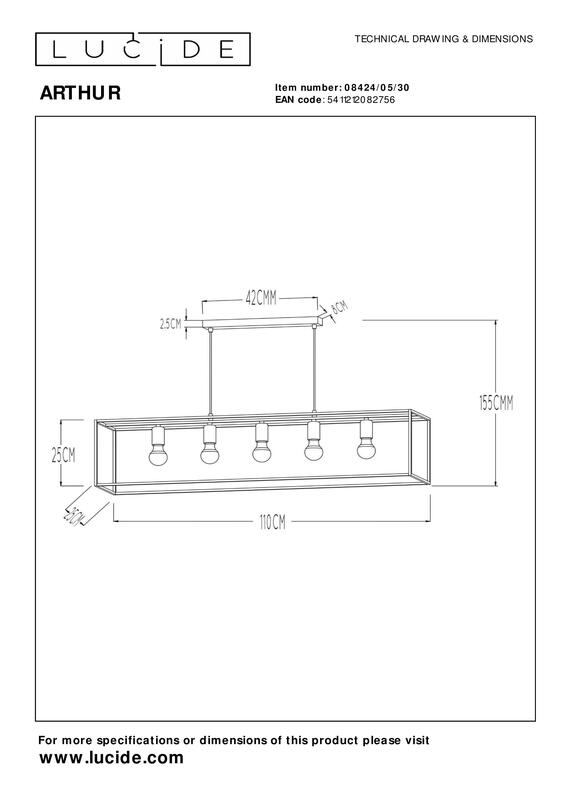 You determine the height of the pendant light. 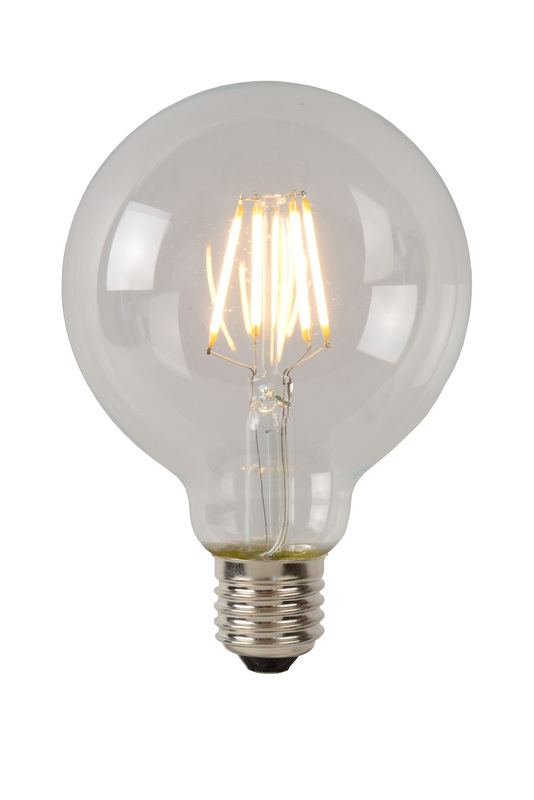 Just like the light bulbs. 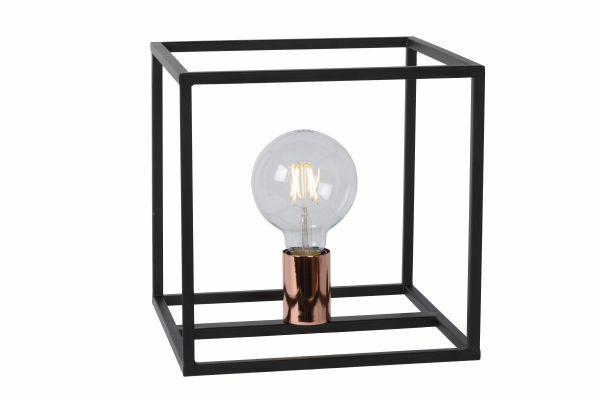 A suggestion: use LED filament bulbs for extra flare. 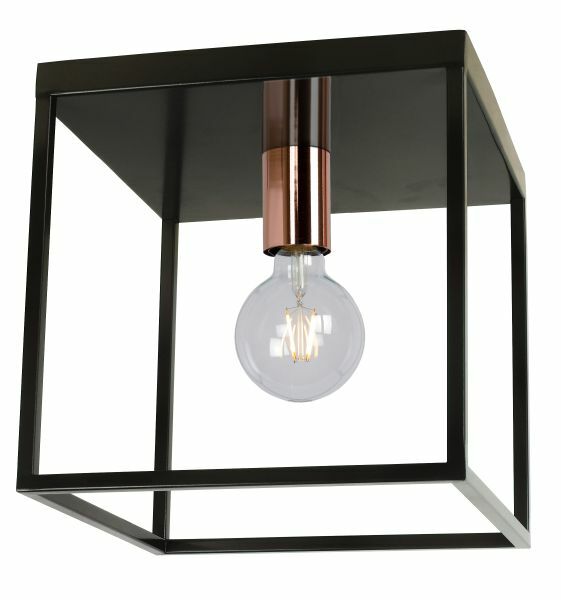 Connection with a dimmer is also possible.